Jumbo sized 12 sided graphite pencils. 2B, 3mm lead. 6B, 4mm lead. 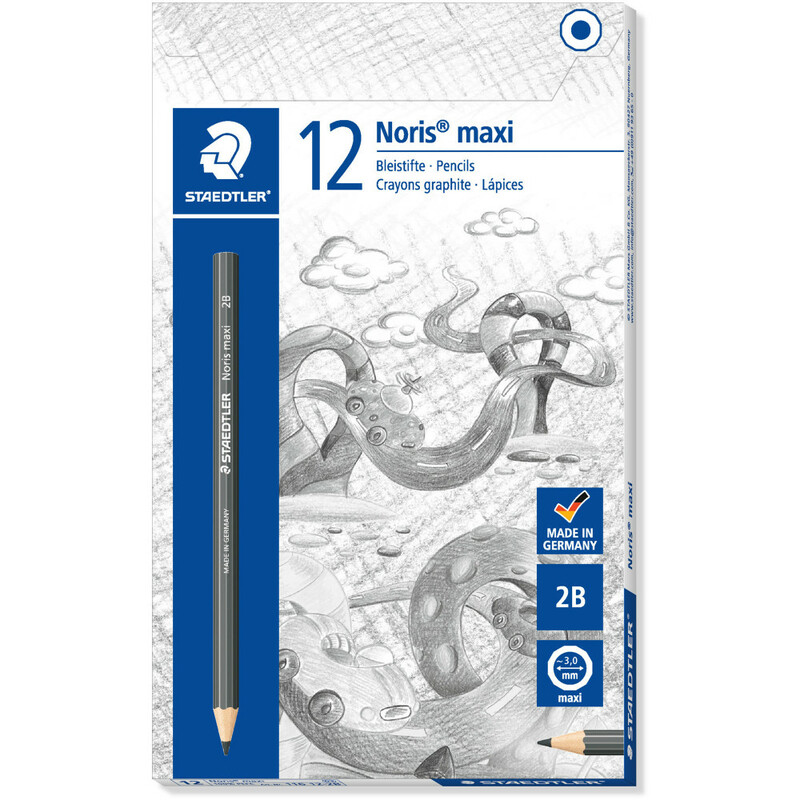 Specially designed for small hands learning to draw and write. Easy to sharpen and erase.